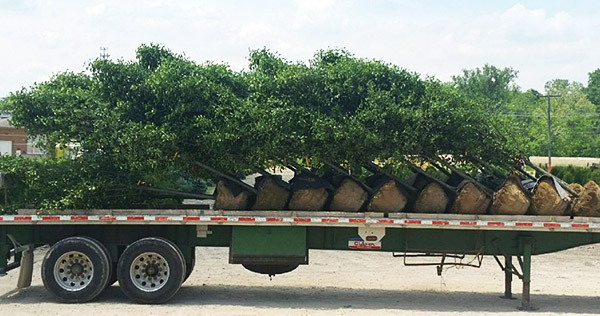 Let Us Bring The Plants To You! 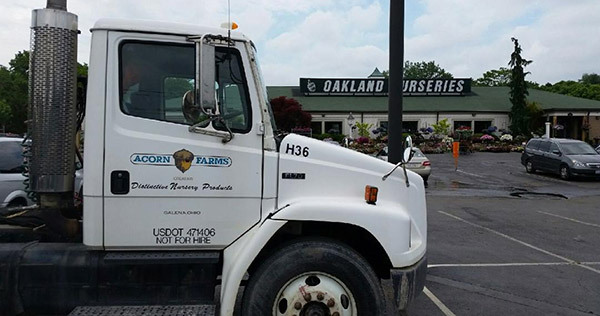 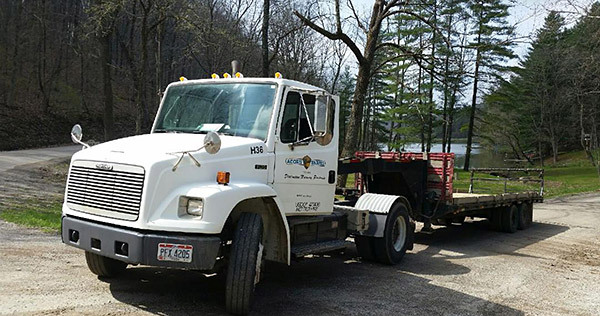 Acorn Farms own fleet of trucks and trained professional drivers will deliver up to 250 miles from Galena, OH. 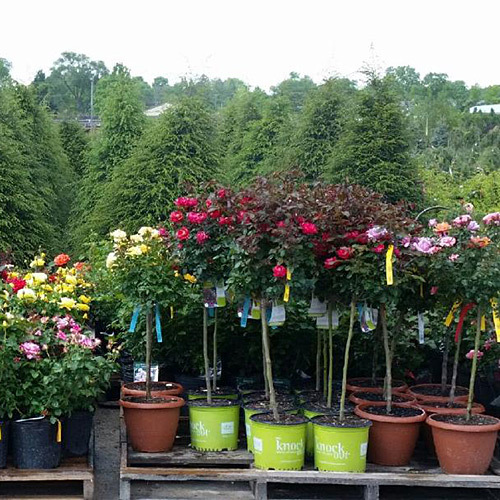 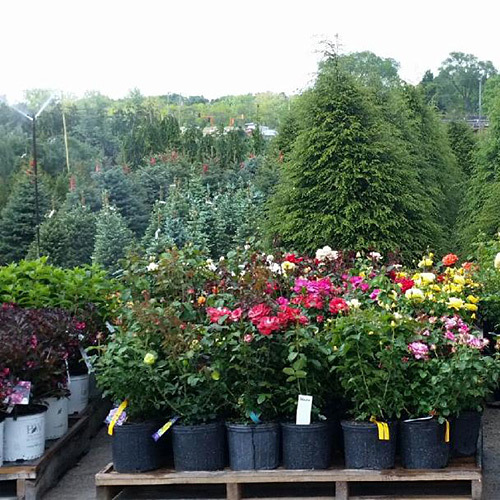 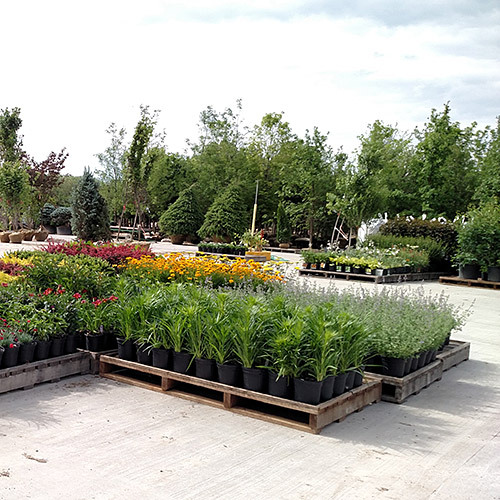 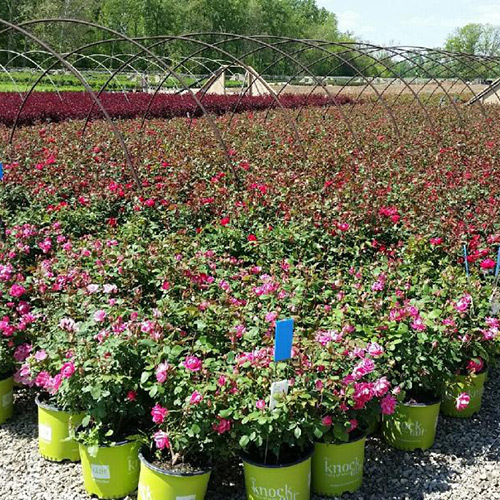 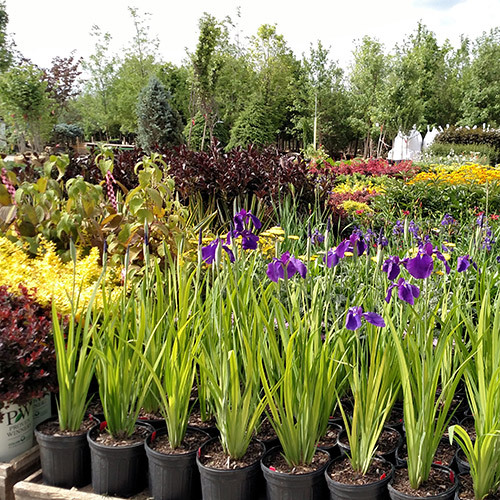 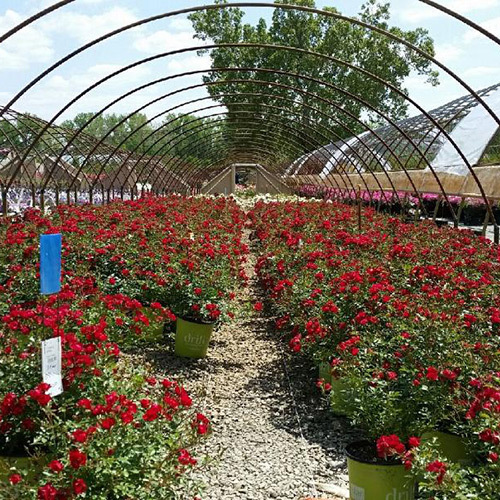 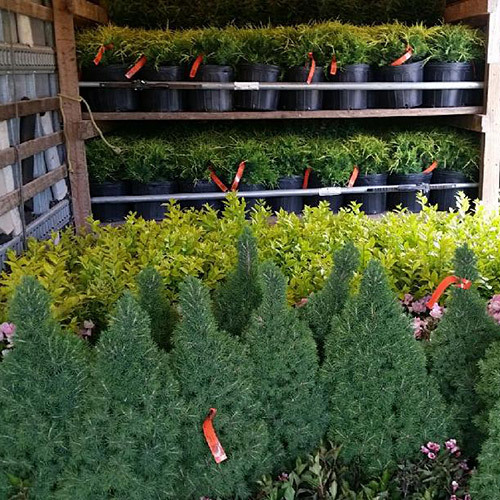 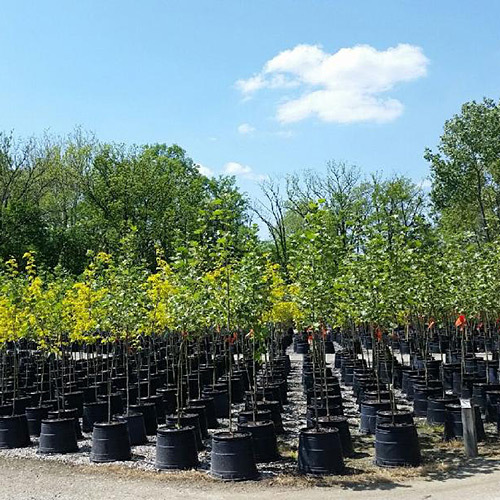 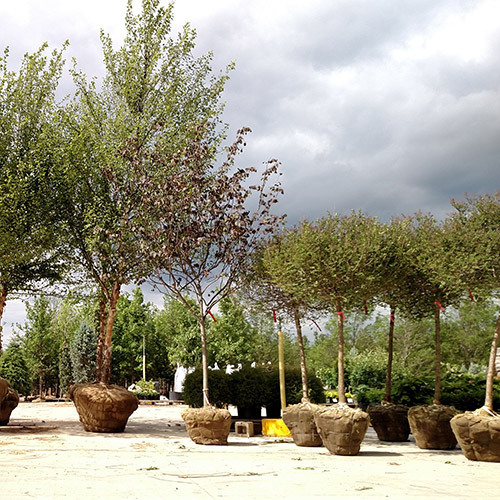 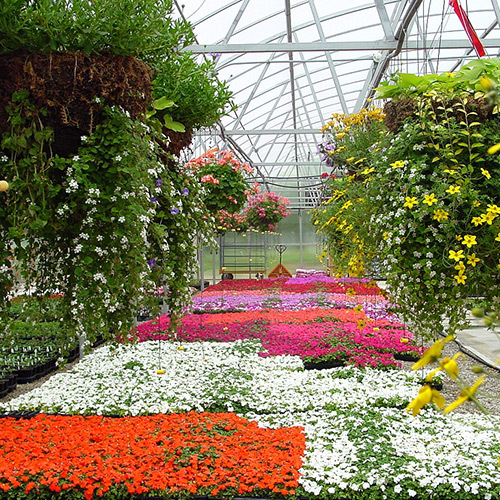 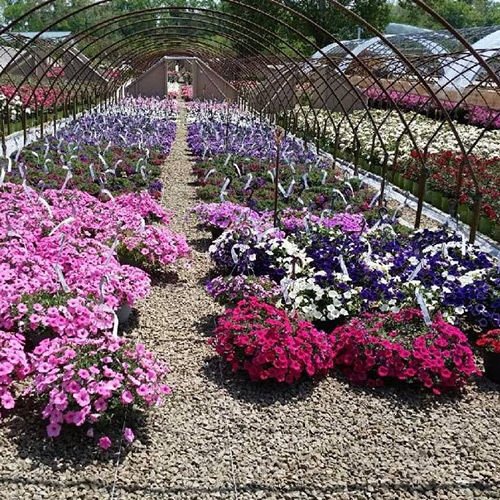 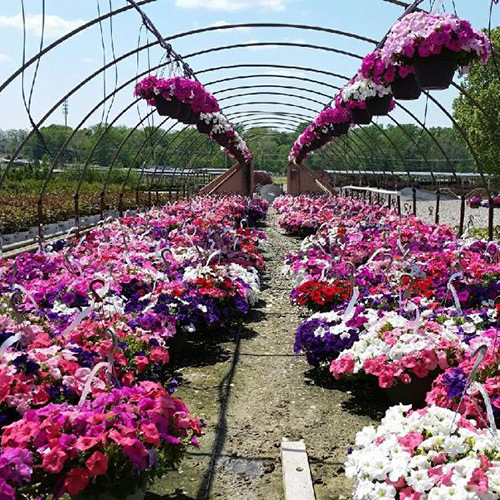 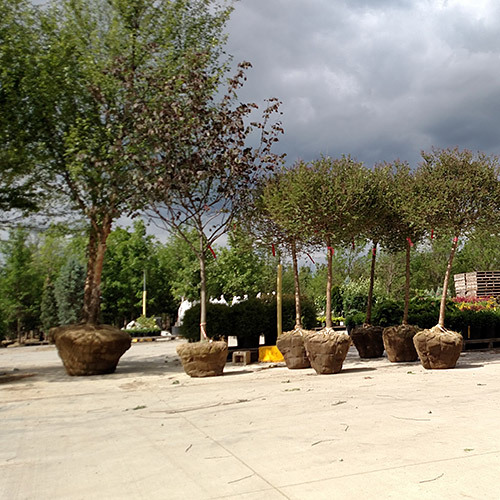 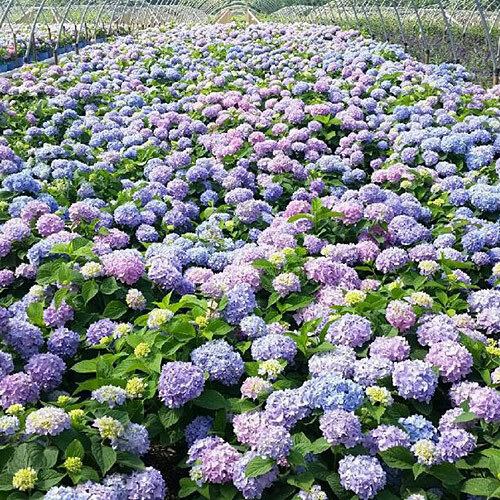 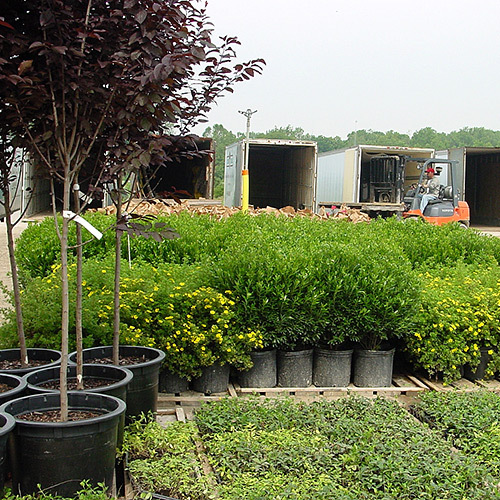 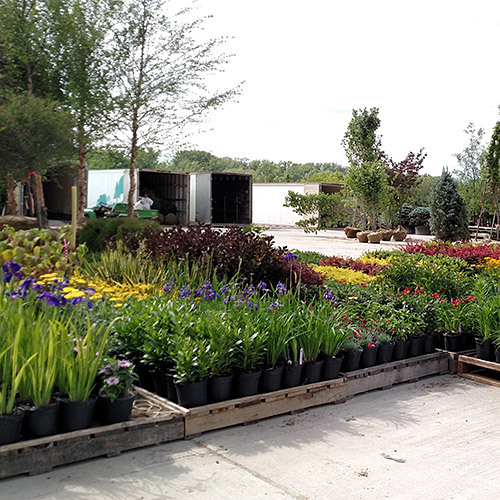 We will deliver to your shop, garden center or jobsite. 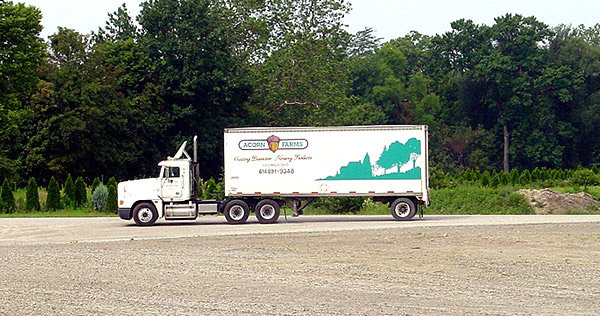 •	Double Axel Semi-Tractors that haul 32’ and 48’ Dry Vans, 48’ Reefers, or 48’ Flatbeds. 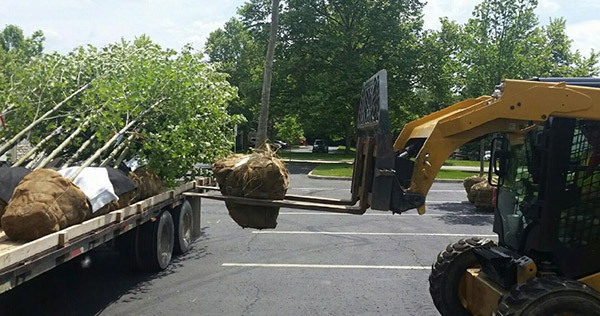 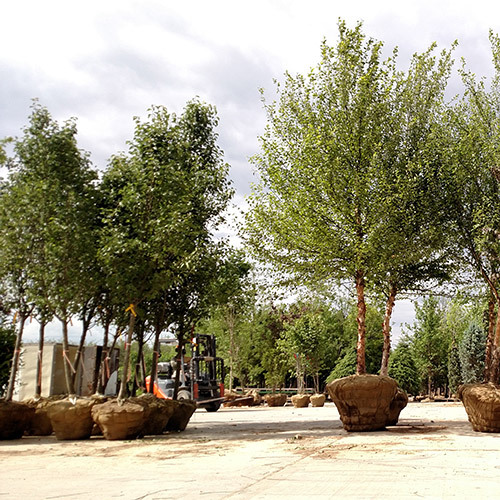 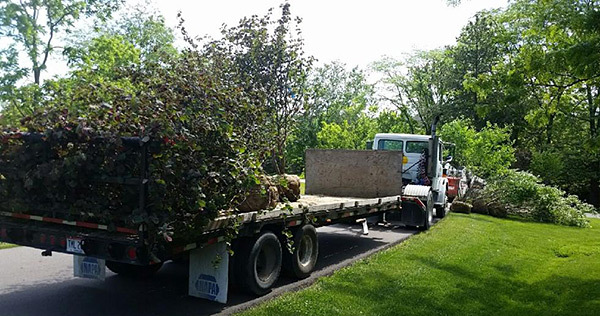 We also deliver palletized stone on a 43’ flatbed with an optional forklift for unloading. 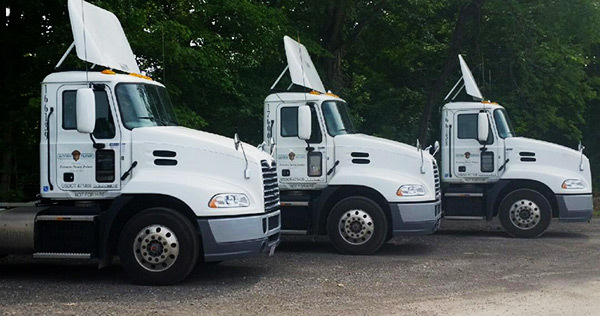 Need delivery beyond 250 miles? 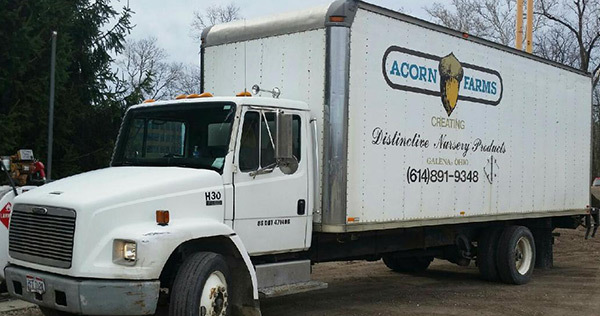 Acorn Farms has contract haulers that will deliver our plant material to our customers beyond 250 miles. 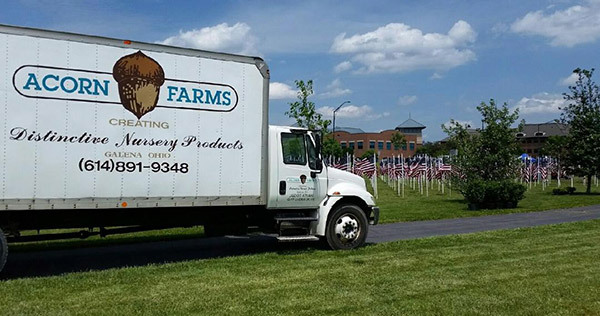 Ask your knowledgeable Acorn Farms sales rep today about scheduling and pricing for deliveries. 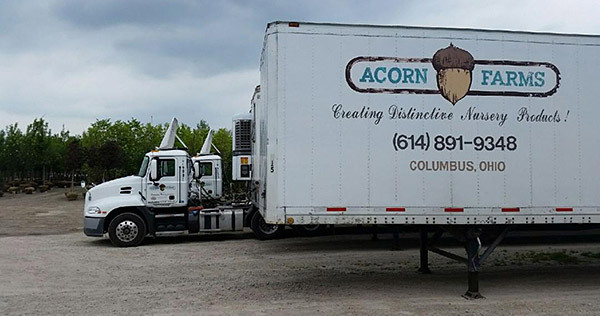 Please note, Acorn Farms drivers will help with unloading, but the customer must also be onsite and provide staff to assist in unloading along with equipment if needed.